Hundreds of different Linux distros are around over the internet and we cannot install all of them our PC for testing or learning purposes. However, one thing we can do is to run them on Linux as virtual machines to experience before actually switch to a new Linux Distro. For Windows, there are lots of Virtualization software available those let you install almost any kind of operating system virtually but what about Linux the users? 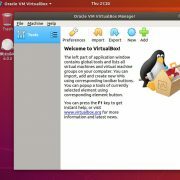 When we talk about Virtualization on Linux, Windows or MacOS, the first Virtual Machine creating software comes in our mind is Oracle’s VirtualBox. 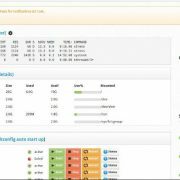 This virtualization solution is also open source and free to use but wait, does any other solution or software is available, especially for the Linux operating system. As I said, Windows and MacOS have a couple of good Virtualization options available but all these solutions are not available for Linux distros because of their sundry nature. If you know a little bit about the Virtualization then you definitely have heard the name VMware. It is one of the top companies providing Virtualization solutions to Enterprises. It is not an opensource Virtualization software but available free to use for personal purposes or school & colleges. However, if one wants to use it for commercial usage then he/she needs to purchase a license for that. Being a part of commercial development the stability is always there including a firm surety to get bug fixes and regular updates. It is not only available for Linux but also Windows and MacOS (as VMfusion) too. 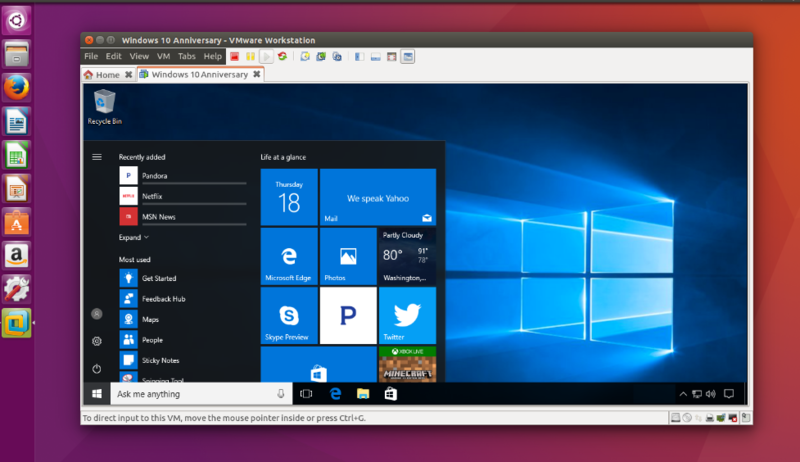 The VMware Workstation Player VirtualBox alternative on Linux allows to create Virtual machines plus importing Virtual appliances. 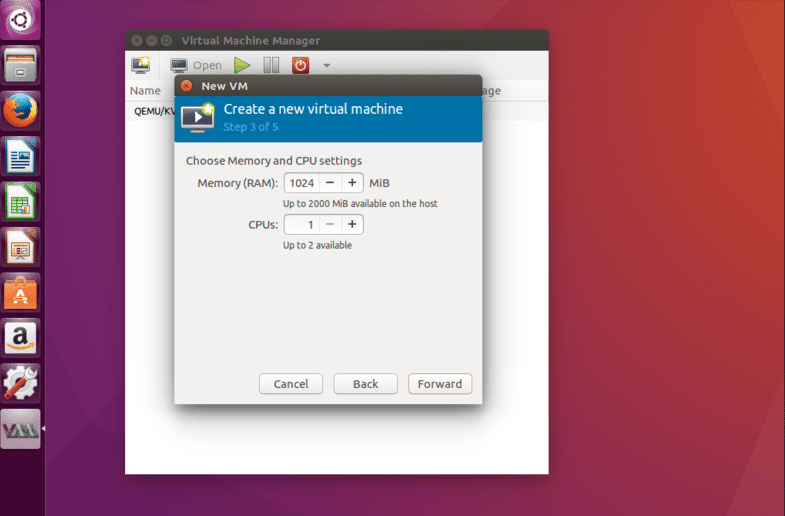 Here is the article on how to install VMware on Ubuntu Linux to run Virtual Machines instantly. QEMU Linux kernel module based command line tool to run x86 or x64 Virtual machines on Linux and access the sundry processor’s hardware virtualization features. 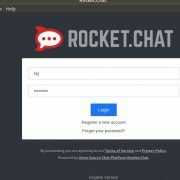 It is available for Linux, Windows, and MacOS. Being an open source project the source code is available too. This is a perfect VirtualBox alternative for Linux, although it is command line based natively, there are a couple of well known Virtual Machine Manager tools available those allow you to monitor and manage the Virtual machines created on the Qemu graphically. Also, the user can install QtEmu graphical user interface that written on Qt4 exclusively to provide the GUI to control and create virtual machines on QEMU. Just like the VirtualBox, the user can try the Live CD or ISO files to test different operating systems without any complications. It gives the feel like we are running the Virtual Machine OS natively. QrEmu is available for Linux, FreeBSD and Windows. The performance of the QEMU is well stable and can run OSes and programs made for one machine to another different machine. It can virtualize x86, server and embedded PowerPC, 64-bit POWER, S390, 32-bit and 64-bit ARM, and MIPS guests while using KVM. QEMU can run KVM and Xen virtual machines with almost native performance. Note: Root user access is needed. KVM stands for Kernal based Virtual Machines which is another open source Virtualization technology developed for Linux. It can turn any Linux based operating system into a full-fledged Virtualization environment to install and run multiple virtual machines. KVM is a fork of Qemu project and written in C language, developed by Open Virtualization Alliance (OVA) and can support ARM architecture, IA-64, PowerPC, IBM System/390, x86, x86-64 platform for virtualization. Same like the VirtualBox the KVM can also run multiple virtual machines in an isolated environment. However, it is more than VirtualBox, a Type-1 virtualization technology that can deeply integrate its self into the system to offer high performance. 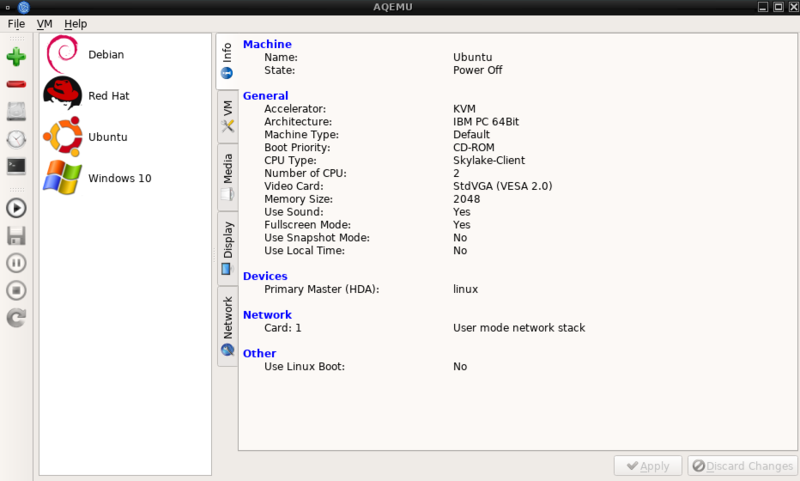 The user can install the KVM on different Linux such as Ubuntu, RedHat, Centos and more. It features QMP – Qemu Monitor Protocol, KSM – Kernel Samepage Merging, CPU Hotplug support, PCI Hotplug support, Vmchannel, guests migration, Nested Guests and more. So, these are the best ways to run Virtual Machines on Linux apart from VirtualBox, which is needless to say one of the easiest and simple software for virtualization. However, if you want to use the Qemu or KVM then you can use few Virtual Machine Manager tools such as AQEMU, UCS Virtual Machine Manager, Virt-Virtual Machine Manager and Gnome Boxes. OpenVz is container-based Virtualization software for Linux that is also an open source project. It can create multiple isolated virtual machines Linux containers those can reboot independently with unique IP addresses just like a stand-alone server.